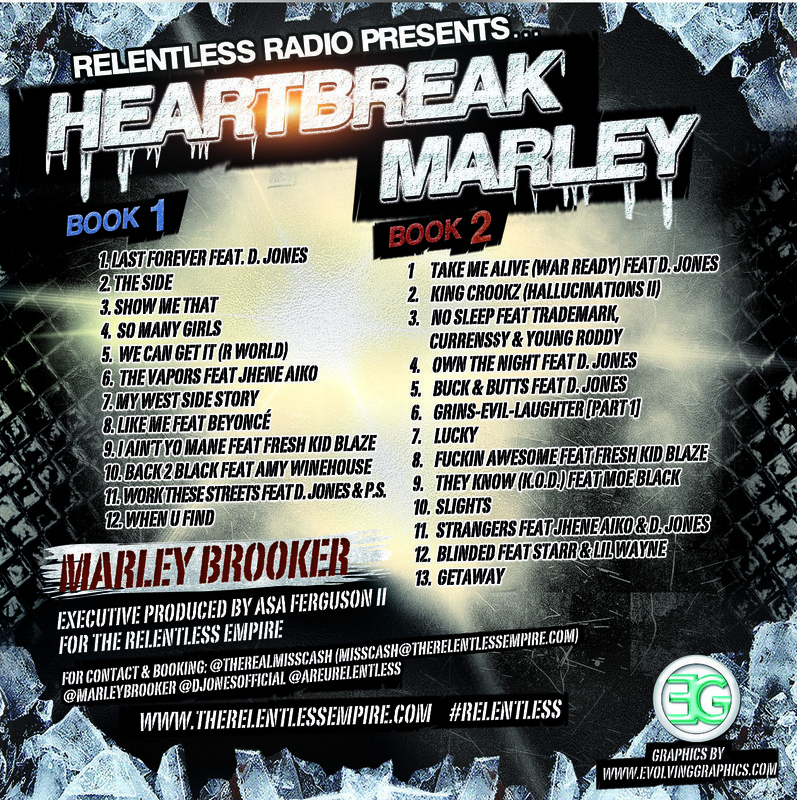 Marley Brooker – Heartbreak Marley [Book 1 & 2] Mixtape (FULL ALBUM STREAM & D/L LINKS) #MarleyMondays – Are U Relentless? Containing a collection of previously unreleased recordings and new songs, Heartbreak Marley, reflect the different aspects of heartbreak Marley has experienced or caused. 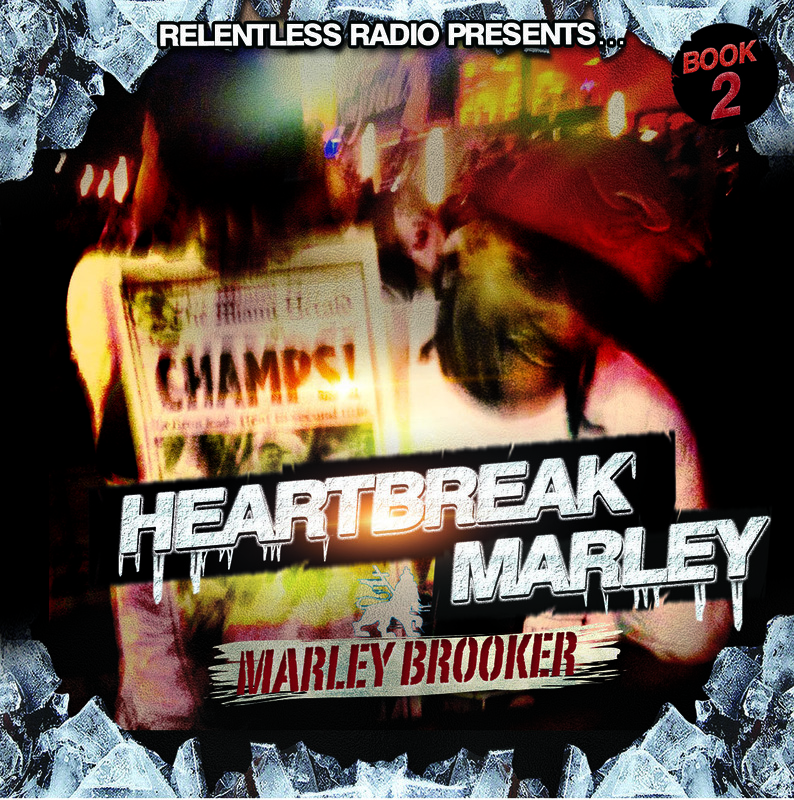 Heartbreak Marley is Marley Brooker’s (of Relentless Intent) 2nd solo mixtape. 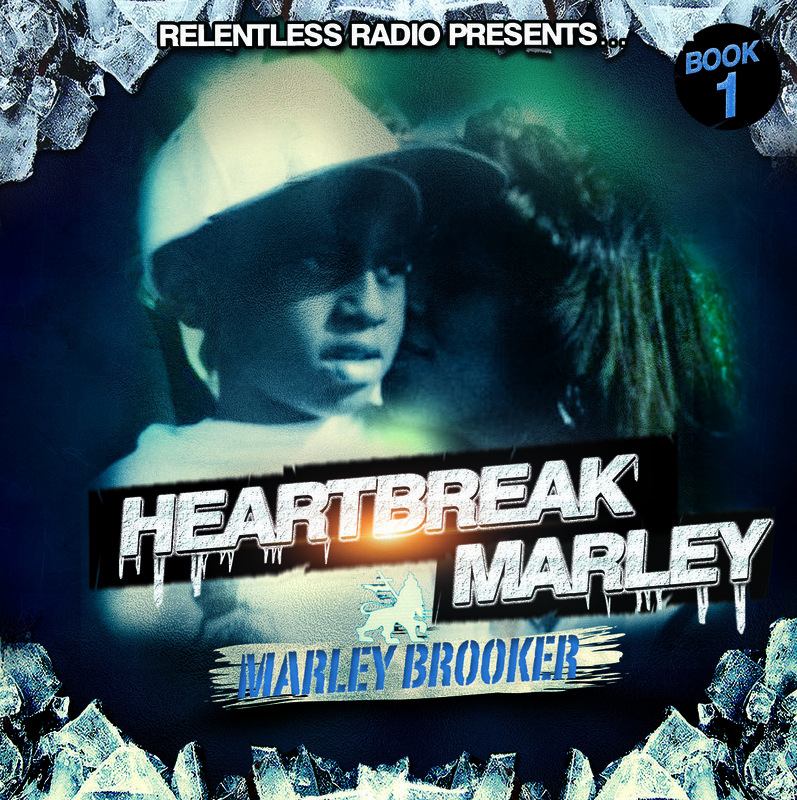 Heartbreak Marley contains two discs and each Book reflects a different energy. The “Book 1” disc is the first of two discs. It is entitled “Forever”. The “Book 2” disc is the second of two discs. It is entitled “King Crookz”. Work These Streets feat D. Jones & P.S. This entry was posted in Albums, Art, Mixtapes, Music, Songs, Videos and tagged 2pac, Amy Winehouse, Are U Relentless, Beyonce, Book 1, Book 2, Crookz, Curren$y, D. Jones, Duce, Evolving Graphics, Forever, Fresh Kid Blaze, Ghost Capone, Heartbreak Marley, Janet Jackson, Jhene Aiko, King Crookz, Lil Wayne, Marley Brooker, Miss Cash, Moe Black, Relentless, Relentless Intent, Starr, TeekPunch, The Relentless Empire, TrakDummyz, TruthAboutTupac. Bookmark the permalink.